A teenage girl has died just five days after being given the cervical cancer vaccine after doctors dismissed her illness as a stomach bug and even branded her a 'lazy child' before sending her home. 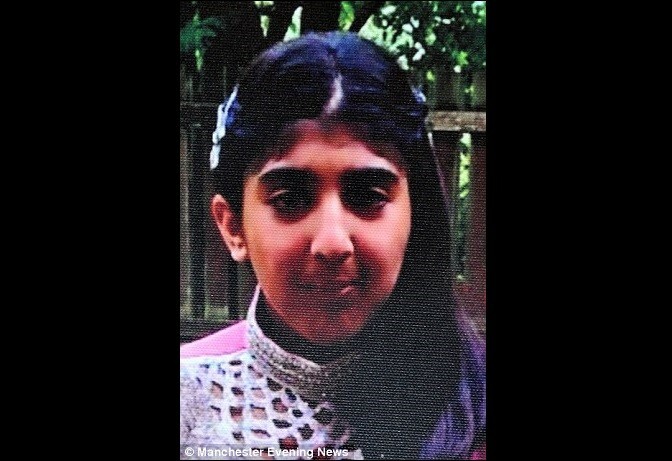 Shazel Zaman, 13, was suffering with a severe headache, vomiting and dizziness after having the HPV vaccine and her symptoms became so severe that her family took her to the Hospital. But the family claim that a doctor dismissed her condition was linked to the cervical cancer vaccine and sent her home citing a stomach bug. She was found collapsed and unconscious with no pulse an hour later at her home, and died in hospital four hours later. Her family believe her death is linked directly to the cervical cancer vaccine. Try the website for National Vaccine Information Center (NVIC) dot org - they provide very specific information regarding particular diseases and vaccines.